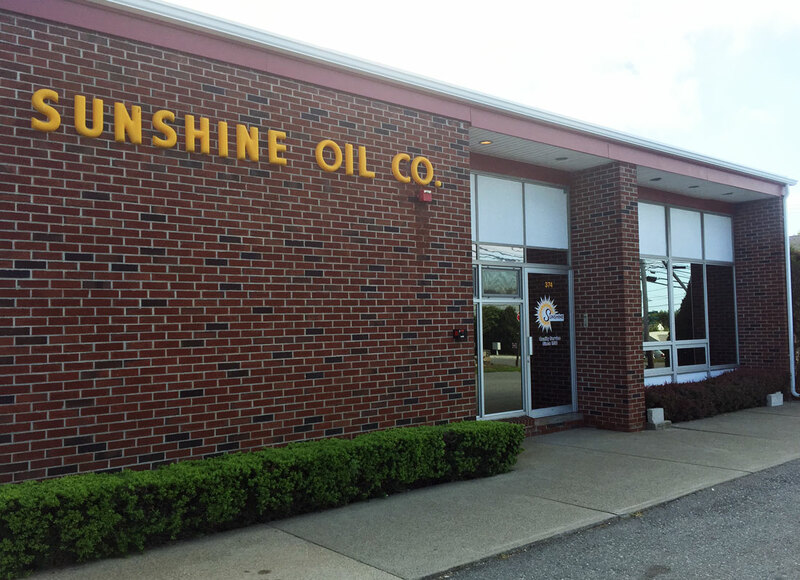 For three generations, Sunshine Fuels has been servicing the people around Rhode Island with unbeatable home comfort services and high-quality products. Starting in 1938, Manuel Januario started an ice and kerosene business with his three sons. They solely sold those two products for nearly ten years until Manuel’s sons, Tony, Joe, and Manny, moved the business into heating oil. They installed oil-fired heating systems and made fuel oil deliveries throughout the area, providing friendly service with a professional touch. This business model continued until 1963 when the company transplanted itself to its current location on Metacom Avenue in Bristol where they continued to provide outstanding service, but now with the next generation taking the helm. Ken, Steve, and Mike pushed Sunshine Oil into its next step in life, becoming Sunshine Fuels and Energy Services. They developed and expanded their service department to include propane, natural gas, and heating oil and giving their customers budget and service plan options. Keeping with the family tradition, we have continued to change with the times, expanding our business to include Biodiesel® fuel, propane, and kerosene delivery while providing unmatched service to our customers. Join our fleet of customers that have experience the Sunshine touch. Stay up-to-date on all the news and tips from the experts while taking advantage of amazing sales and promotions from Sunshine Fuel & Energy. Sign up for our email list today!